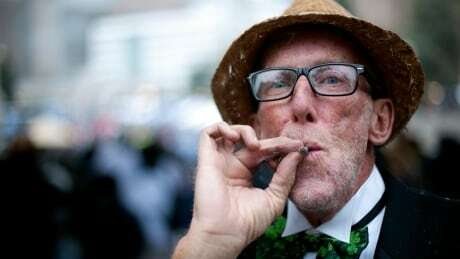 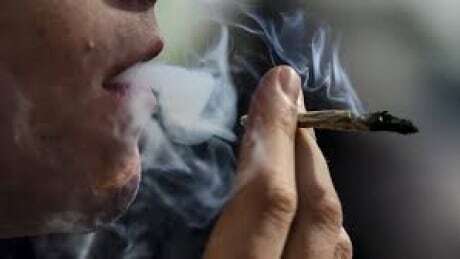 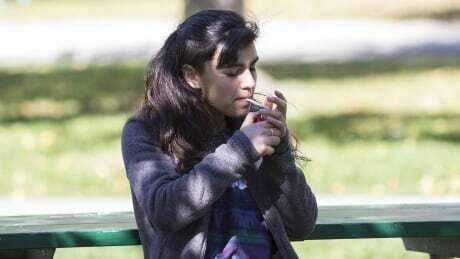 Cannabis use increased significantly in the year leading up to legalization among women and people over 50, a long-running survey in Ontario found. 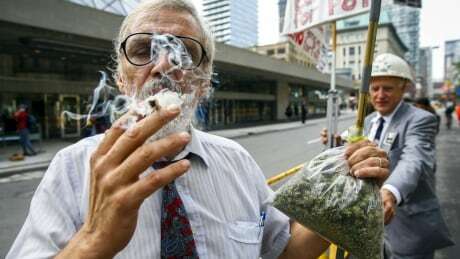 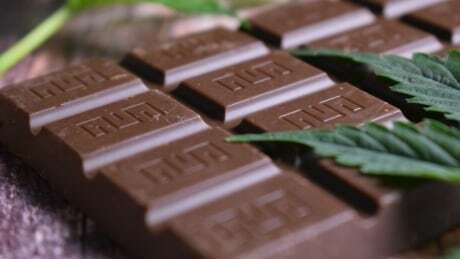 From cannabis candy to dried meat with marijuana, the federal government has set out proposed new rules on how pot products can be sipped or munched. 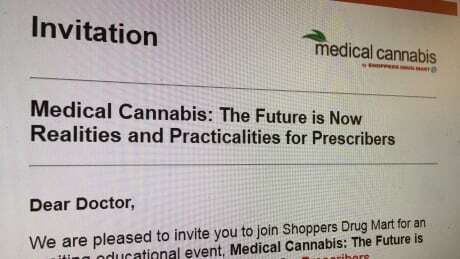 Shoppers Drug Mart holds medical cannabis seminars for doctors, raising questions about who should be selling the product and how doctors should be advising patients about how to use it. 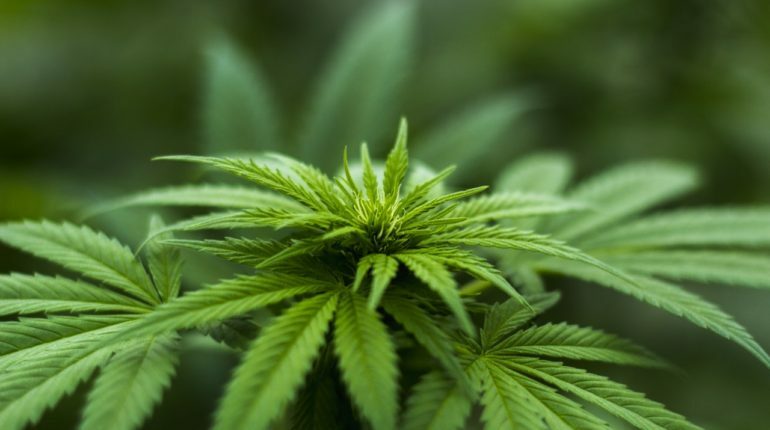 Researchers found an association between marijuana use and increased risk of diabetic ketoacidosis, which can lead to severe dehydration, brain swelling and even death.